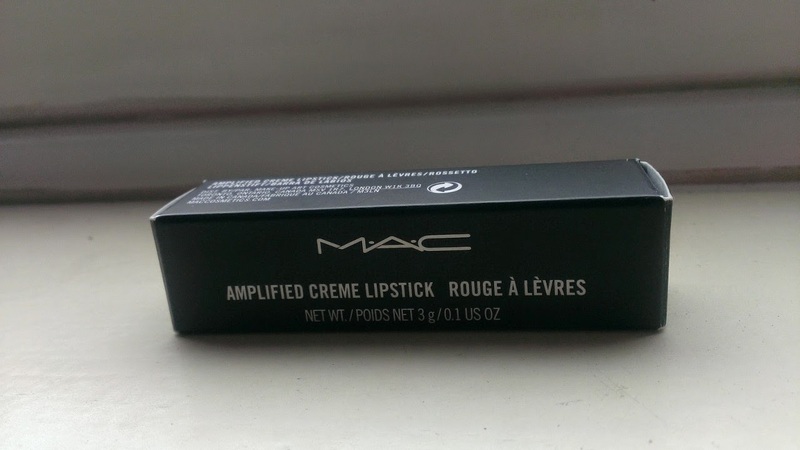 Who doesn't love a bit of a MAC lipstick every now and again, and as I am slowly but surely building up my collection of MAC lipsticks, my next conquest is Candy Yum Yum, seriously the most pretty lipstick out there, anyway on to my most current purchase, of Chatterbox. 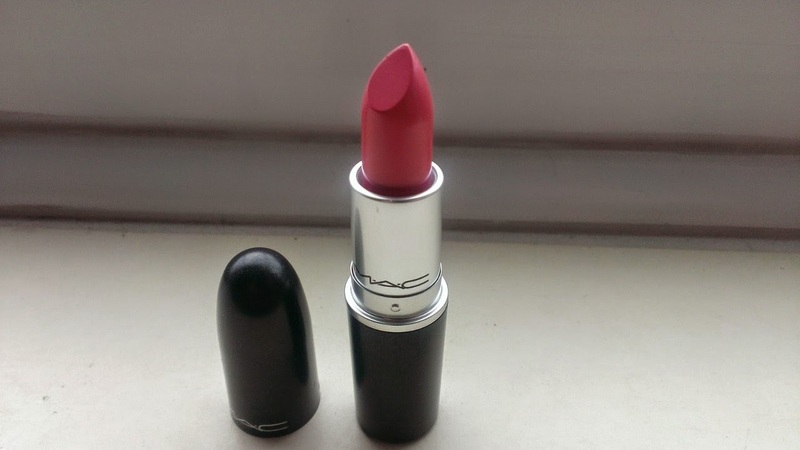 I've been lusting after this for some time now, it is a gorgeous pink shade and looks even more amazing on the lips, I had a lot people recommend Chatterbox to me before I bought and I think it's perfect for in the day as it's quite a subtle pink and it's not overly bright, this is my first MAC lipstick which didn't have a matte finish and I do actually prefer it to some of the ones which I own which are matte, like Ruby woo I feel dries your lips out and doesn't look great on me. 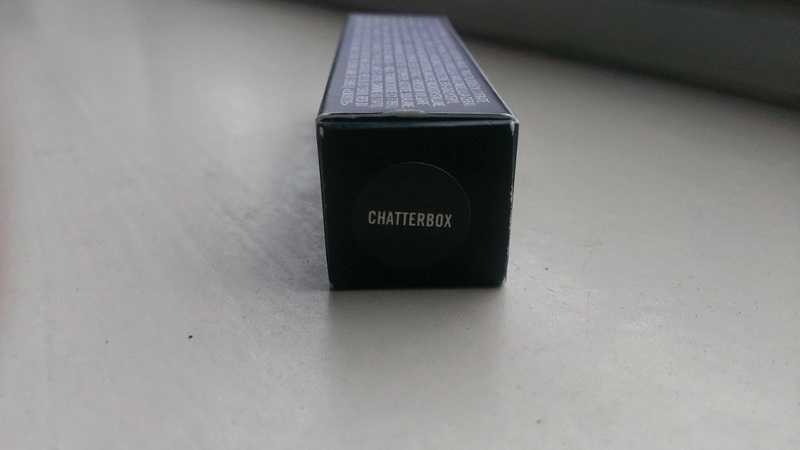 Chatterbox has an amplified creme finish which is just an extra creamy/silky finish. So chatterbox feels and looks great when on and smells like vanilla, I just love it when lipsticks smell lovely, and the staying power of this lipstick is relatively good, it doesn't last as long as i'd like it do as it comes off whenever I eat or drink, but I think matte ones tend to be better for their staying power. I love how much it hydrates your lips after using, I have used this so many times since I have bought it just over a week ago, definitely my favorite out of my collection. 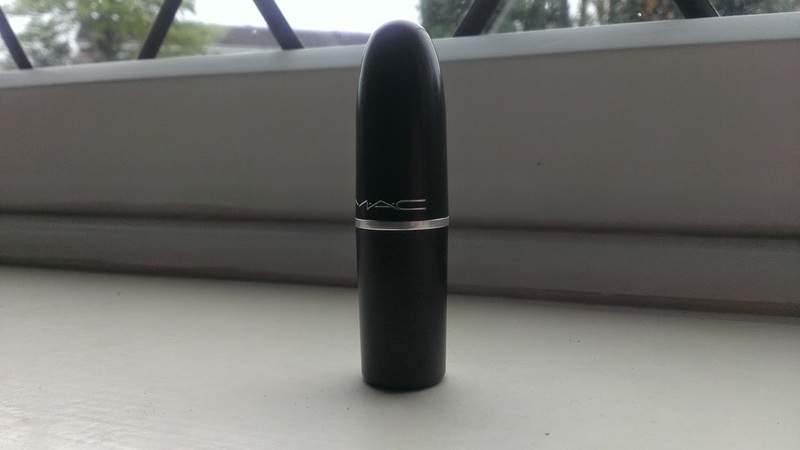 Which MAC lipsticks do I need to get next & what are your favorite ones? Love this! Might just be my next purchase! 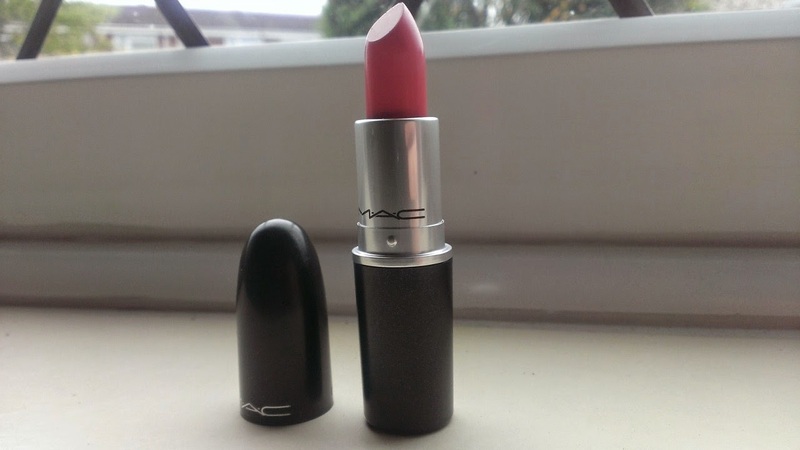 You should get Girl About Town - beautiful colour! Swatches on my blog if you haven't seen them already! Lovely shade! I just bought Cosmo the other and can't wait to review it on my blog.